After years in the construction business Francis was burning out fast and realised he was trapped by the daily grind. So he quit! 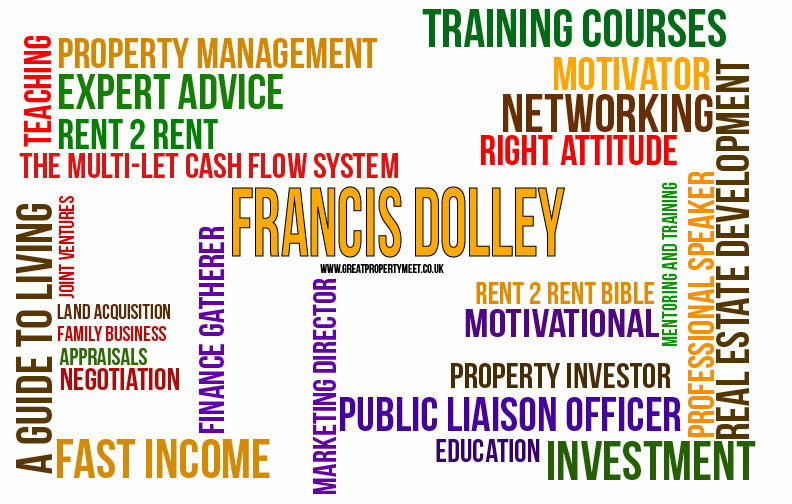 During 2010 Francis built a portfolio of ten 2/3 bedroom houses, and multi let student properties. 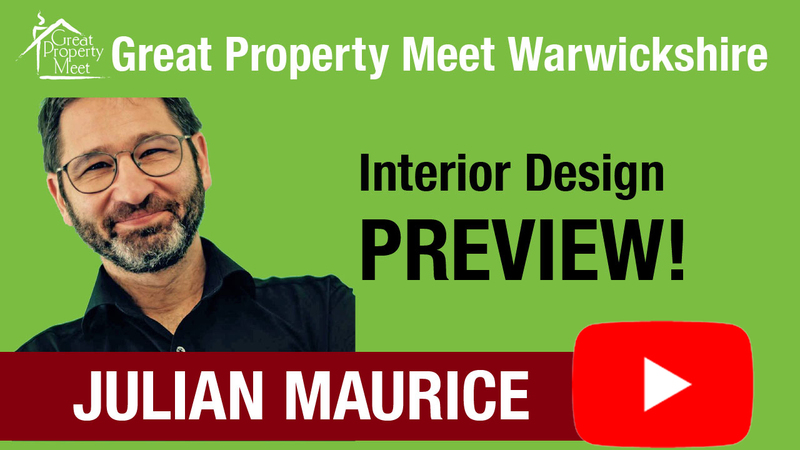 Along with his business partner and daughter Emily, he now has a portfolio of 26 owned and controlled properties, a great little team, and says he never visits the properties at all these days. He is much happier and he’s going to tell us how he did it! On the night Francis will be sharing some Rent 2 Rent secrets, busting some Rent 2 Rent myths, laying out his very precise system and says he has a gift for everyone to take home. What does Francis know about property? 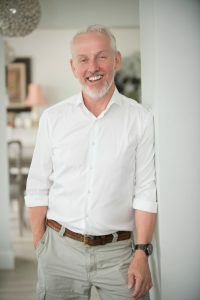 Francis and his daughter Emily chose to concentrate on Rent 2 Rent because they wanted to create a 100% predictable and reoccurring £5,000 a month NET income, that would land in their bank account on the first day of each month. What they weren’t fully prepared for was how quickly they achieved it … then doubled it … then quadrupled it ….